kegemaran Yuri on Ice female character? Who is your kegemaran character? Eros atau Agape; which theme do anda prefer? 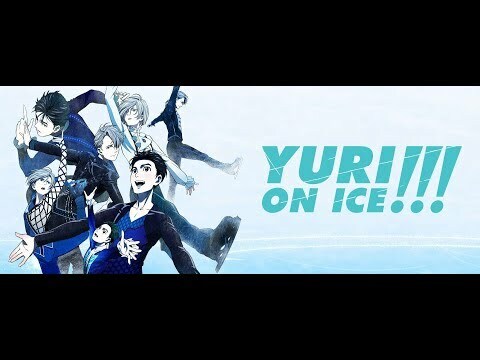 Anyone one know if the "Yuri on Ice" saat season has been made offical? a comment was made to the poll: Who is your kegemaran character? Who brought Victor and Yuuri together as coach and student?